HomesteadCS is a non-profit HUD-certified Housing Counseling Agency offering Education and Consulting Assistance to all homeowners and potential homeowners regardless of income. We are a 501(c)(3) non-profit organization. We are governed by a volunteer Board of Directors. Our agency is certified by the State of Indiana to offer HomeBuyer Counseling, Education, and Foreclosure Prevention Counseling. Our counselors are certified by the State of Indiana, NeighborWorks America, and NCHEC to offer Pre and Post-purchase Counseling, Foreclosure Prevention, and Reverse Mortgage Counseling. HomesteadCS (Homestead Consulting Services) is the dba of Lafayette Neighborhood Housing Services. The mission of HomesteadCS is to provide education and other resources to increase affordable, sustainable housing opportunities and financial stability in the communities we serve and to be a catalyst for the development and revitalization of our neighborhoods. 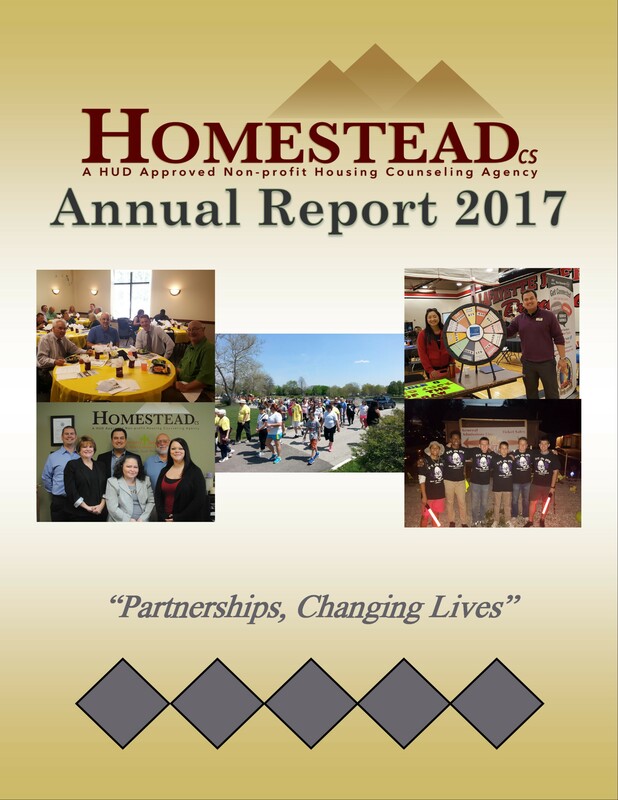 Homestead’s vision for the communities we serve is that all individuals and families will be financially educated regarding housing, have the knowledge and skills to manage financial assets, have access to affordable housing and live in safe, well-maintained neighborhoods.